The world is changing faster than ever, and business is changing with it. More and more small business owners are choosing to forego the expense of having a physical office location and opting to work from home. While this presents many opportunities for cost and time saving, it can also present a problem when employees need to get together face to face or to present a proposal to a client. That is where Premier Business Centers come in. 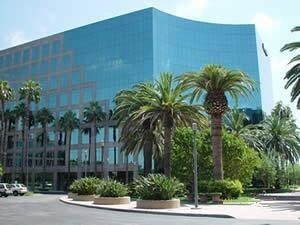 Premier Business Centers rents out office space, virtual offices, meeting rooms, and day offices to people all across the country. Utilizing day offices, executive suites, part time offices and meeting rooms will help business owners keep costs down while maintaining a professional image and workforce synergy. Visit our website today book an office for your next meeting, presentation or employee sit down.